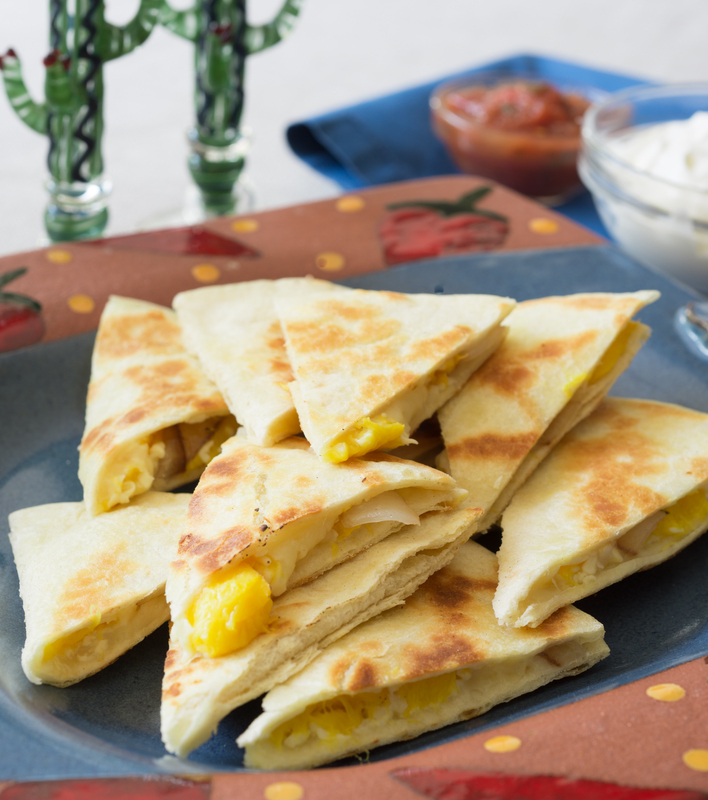 For all the years you have been reading my newsletters and columns, coming to class or researching my website you can now find a comprehensive collection of international recipes in one place. 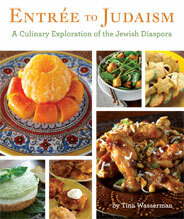 ENTRÉE TO JUDAISM is a compilation of history and traditional recipes from all over the Diaspora; wherever Jews migrated. The book is divided into three major sections. The first section emphasizes World Regions in the Diaspora and discusses when, why and how the Jews migrated to that area of the world and, if they no longer live there, the reasons for their departure. Culture and geography combine to create recipes that I have tailored to the modern kitchen. The Holiday section briefly explains the meaning of the holiday and includes recipes that are traditionally made for the event from around the world. The Icons of Jewish Cooking explores a particular food and its interpretation in different regions. As an example, Chicken Soup is Hot and Sour Soup in China, Mulligatawny in India, Gondi in Persia and Kreplach Soup in Eastern Europe. There is even a section on How to Prepare a Seder and a Break the Fast including complete menus for first-timers! All the recipes are delicious and all are Kosher. Release date is early Fall 2009 with a formal premiere at the 2009 URJ Biennial in Toronto. If you are interested in pre-ordering a copy of the book, please visit the URJ Books and Music website.